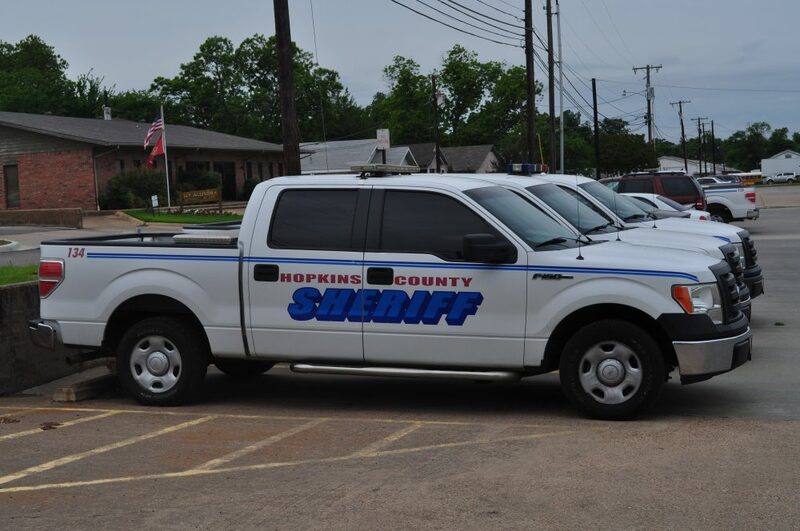 A grey Honda van with 10 passengers was stopped by a Hopkins County Deputy Monday night around 10:30 at the 132-mile marker on I-30. The driver of the van had only a Mexican ID but claimed to have a driver’s license from Alabama and Mexico. A records check revealed the statement false. Rodriguez was placed under arrest for no valid driver’s license. However, the other nine Hispanic males in the vehicle said they had paid individuals to illegally bring them into the United States from Mexico and were now being taken to another location to work so they could pay their debt to the “coyotes”. Alejandro Castro Rodriguez, 26, of Mexico, stated he was taking the nine persons from Dallas to Mississippi in order to work. Due to his statements and the statements of the passengers, the deputy determined that Rodriguez had encouraged them to enter or remain in this country in violation of federal law by concealing, harboring, or shielding them from detection. Rodriguez is in Hopkins County jail charged with Smuggling Persons and for no valid driver’s license.